2019 Preview: If is aint brook, don’t fix it. Everything will be the same for the No. 22 team in 2019. Todd Gordon will serve as the crew chief and Roush-Yates engines will be under the hood. Ford will debut a new chassis this season. The team will switch from the Fusion to the Mustang. Ford has been working on this car for two years, so I expect a much smoother transition than what we saw with the Chevy teams last year. 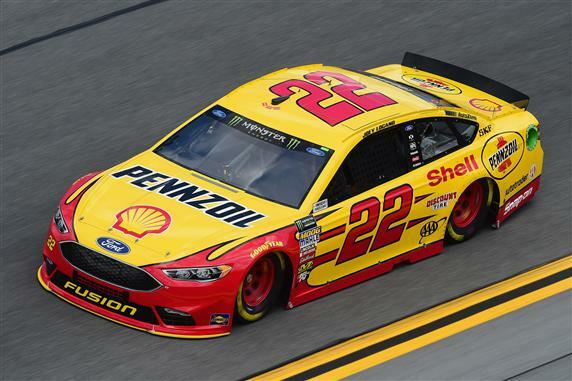 Logano and Shell-Pennzoil are singed with Team Penske through the 2023 season. Logano has nothing to worry about except racing. He should once again be one of the most consistent drivers in Fantasy NASCAR. He will stockpile the top-10 finishes, but he needs to lead more laps and win more races in order to crack the top five of my rankings.